As a business owner, running a business on a daily basis can be complicated, especially when it involves different processes such as implementing various projects, plan template, and activities. Have you ever tried implementing a particular project but you constantly end up with an unsuccessful result? This can cause problems for the business since a lot of resources and time are wasted due to the implementation plan of a business project without proper preparation and planning. Properly planning all the projects that the business will implement is important since this will allow the business introduction to gather all the necessary information needed, as well as outline the steps and tasks needed to be done in order to have a successful project implementation every time. One of the most important tools that a business can use before implementing a project is a project planner or a project plan. 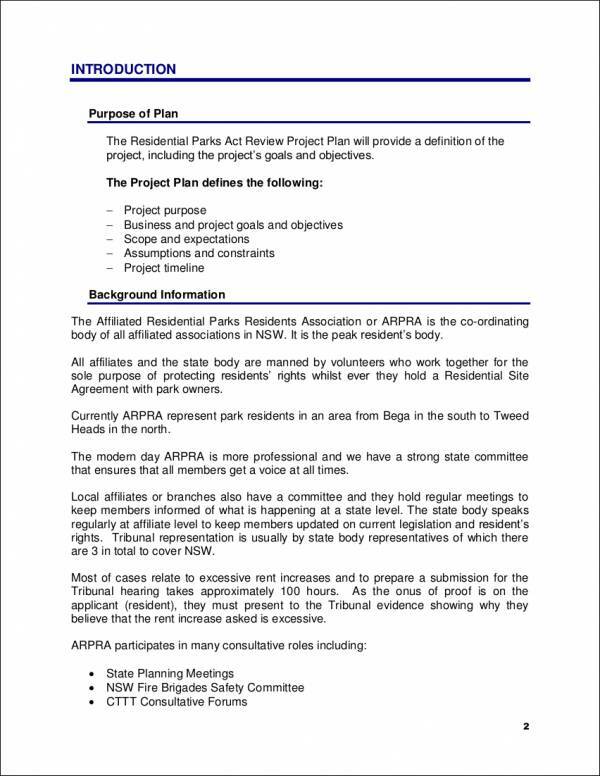 A project plan is a comprehensive document that allows theme stakeholders of the business to properly execute the project that will be implemented. Through a project planner, you can ensure that the projects that the business will implement are successful. 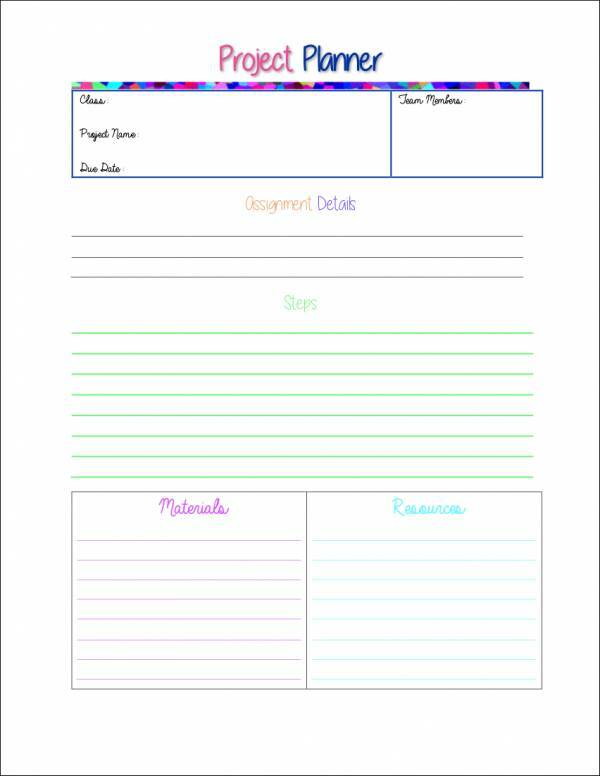 To help you create your business’s own project plan, we have provided below some samples as well as templates that you can use when creating and formatting your document. We will also be discussing more of the importance of a project plan, the components that you need to include in your plan, the steps for creating one, and a few tips to help you create an effective and usable project planner. 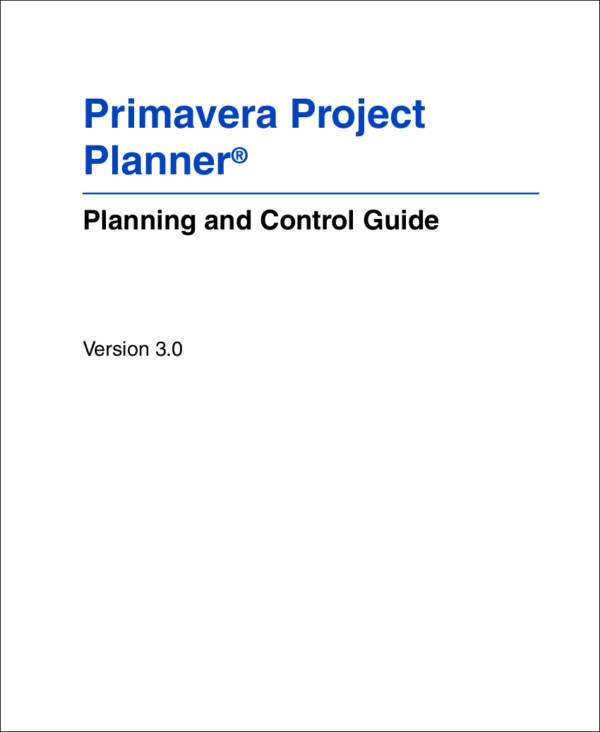 A project planner allows the entity involved in the creation of a project plan example to easily control the phases or steps that will be implemented within the entirety of the project. 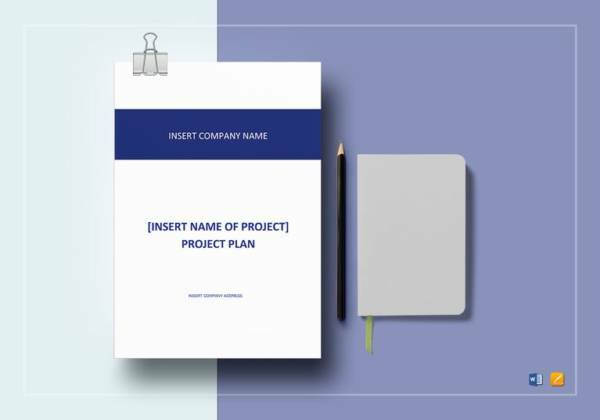 A project planner can help a business ensure that factors and other considerations that are needed to be highlighted are present in terms of the project plan creation. A project planner requires a business to be keen when it comes to the planning processes that serve as major keys to the success of any corporate project or undertaking. A project planner can ensure the proper calculation and identification of project risks, which can help the management minimize, lessen, or remove the impact of the identified or associated risks. A project planner can precisely document all the information that can supply the expectations and other knowledge areas that all the stakeholders of a particular project need to be aware of. A project planner can contribute to the cohesion of project schedules, project plan updates, and workforce dissemination. Why Is a Project Planner Important for Businesses? A project planner is important for various reasons. With a well-crafted project plan, you can prevent the risk of encountering problems in the implementation of a business project. We have listed below some of the reasons why a project plan is essential, whether you are implementing a project for a small business or a large corporation. A project plan is important since it allows the business to properly set the goals and objectives that they want to achieve for a particular project that they will be implementing. A project plan ensures that all the members of the business have a common vision for the business project. Through this, team members will be able to contribute to the project, which will result in the accomplishment of the smart goals and objectives that the business has set. A project plan can provide clarity on the roles of each member of the team. 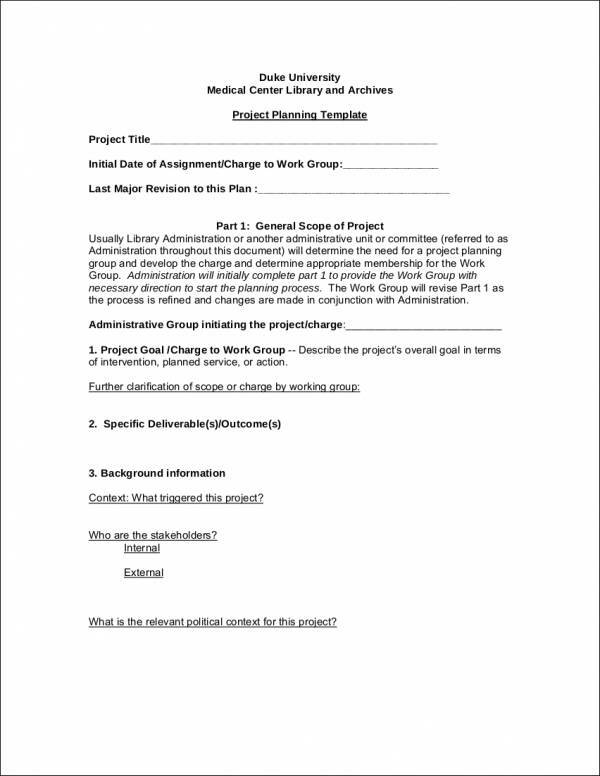 Since a project plan is used to outline the roles, as well as the responsibilities of each member, you can assure that each of the assigned tasks is done in order to reach a common goal. A project plan allows the business to effectively communicate with the stakeholder analysis, suppliers, and other individuals involved in the implementation of a project. A project plan is important since it helps the business create and outline a timeline for the project. In order for the business to successfully implement a project, a clear schedule of the tasks should be clearly indicated in the document that you will create. 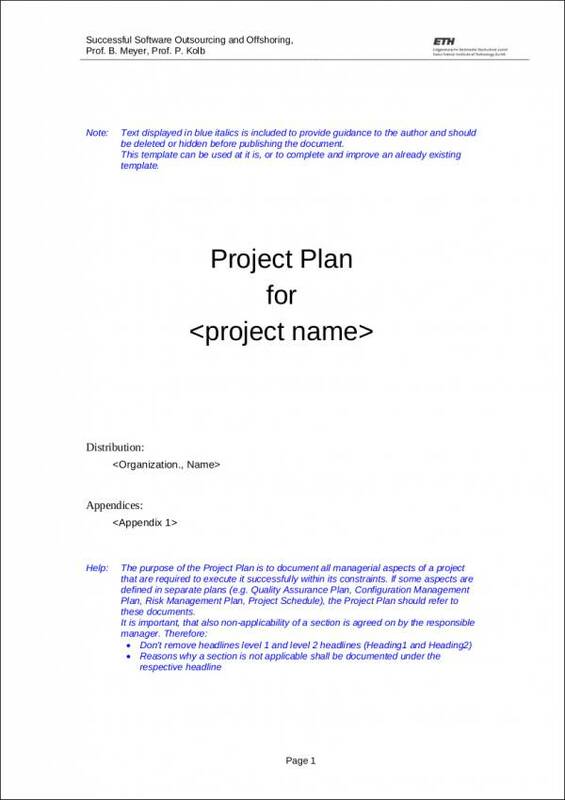 It is not only the content of the project planner that can make a document effective. 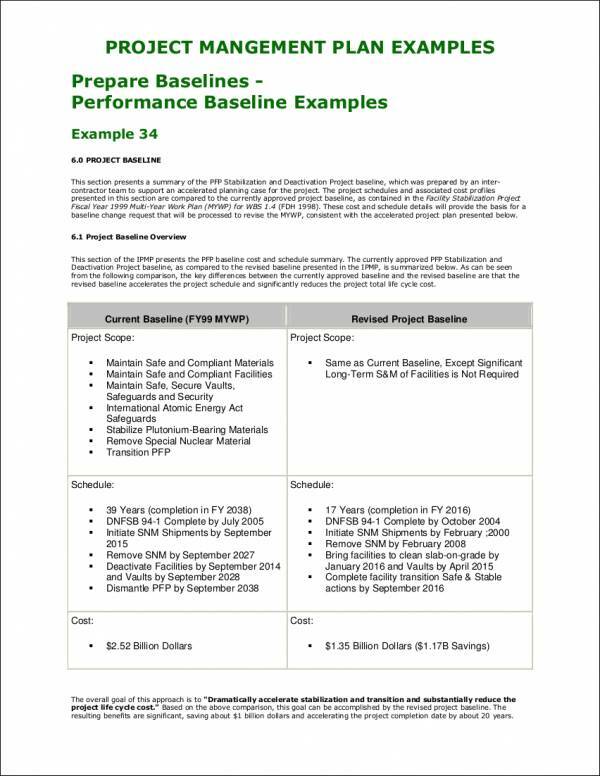 Your project planner should be able to reflect the following information for it to positively impact the project plan and its implementation. The goal that the management would like to achieve. The desired output that all the stakeholders should see after the overall implementation of the project plan. The time frame or timeline that will be followed by the workforce. The materials, items, and other deliverables that are necessary to be on hand within a particular time period. The first thing that you need to know is the content of the project plan. It is important for you to be aware of the particular project where the planner that you will make will be used. Make it a point that you are aware of the project scope, as well as its terms, conditions, and limitations. It will be best if you will ask initial items with regards to this information for purposes of clarification and further understanding. Before creating the actual structure of your project plan, make sure that you will first have an sample outline or draft of the project plan on hand. This will help you to divide information with regards to the project depending on the project phase where they will be implemented or used. Once the initial steps mentioned above are already done, we highly suggest for you to talk to the entire team so you can already start developing your entire project plan. Once you have curated the project planner, publish it accordingly and ensure that the management and the necessary stakeholders will review the document. The comments and recommendations of important stakeholders will allow you to make the project planner more effective. Incorporate changes when necessary. Always be prepared to update the plans that you have created. Your project planner example should be strict when it comes to content constraints but it should also be resilient especially in relation to the external factors that the business does not have control of. 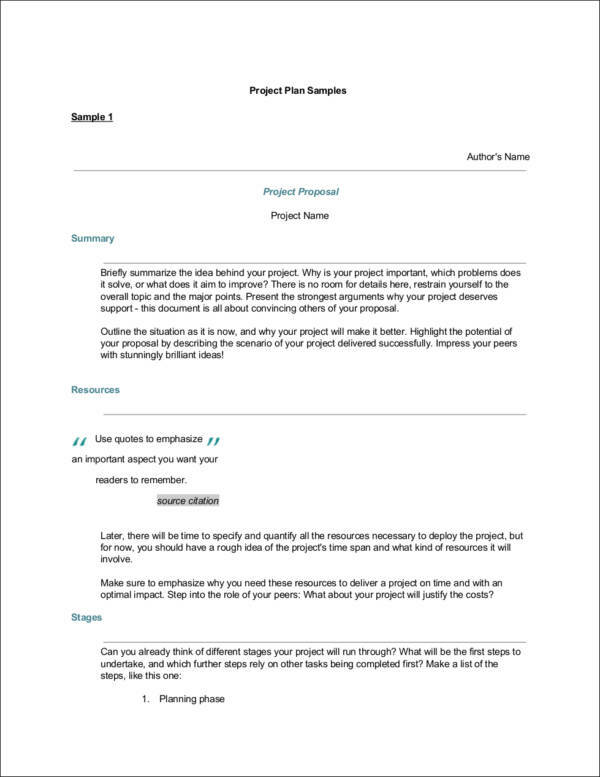 Make sure that you will be detailed when putting the content of the project analysis planner. For you to be able to manage the things that you will write, you always need to include precision when it comes to content development and bookkeeping. Create a project plan that is specifically made for a particular project. You need to make sure that you will establish an understanding with all the stakeholders of the project and the business by defining major or focal points of project proposal implementation. Ensure that all entities involved in project planning are aware of the deliverable that they are expected to provide. This way, you can come up with a project plan that is based on reality and not just on mere unmeasurable expectations. This will help you to avoid complications and misunderstanding that all roots out from poor project planning. Always deliver the correct project approach so that your project planner can be comprehensive. 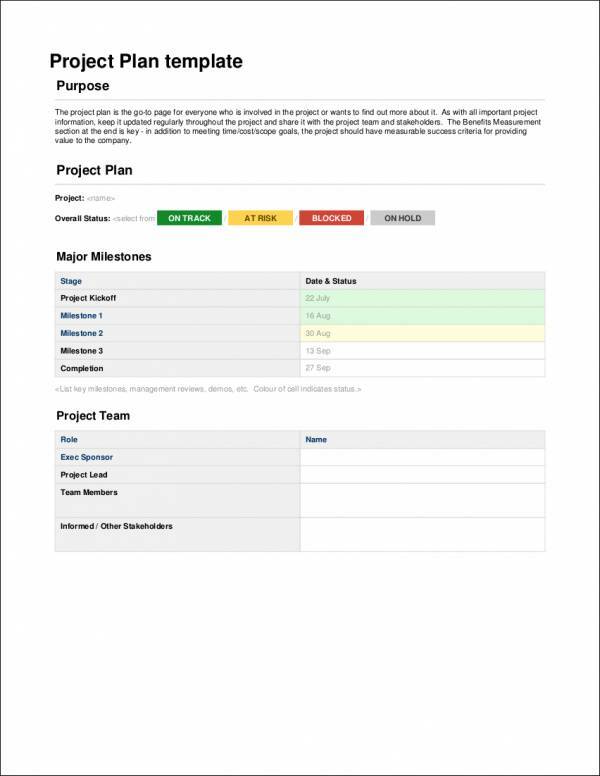 A complete and organized project planner is highly usable and it can help the project team to be aware of deadlines and other project plan matters. 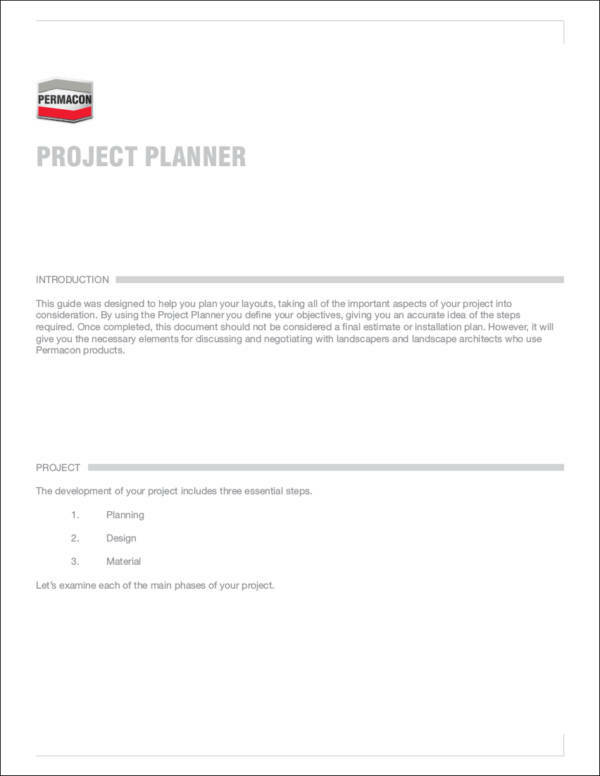 It is suggested for you to create a project planner that can be an integral part of the success of the project. Hence, you need to ensure that appropriate project logistics, client education, and game plan strategies are highlighted in the project planner that you will create. Your project planner is a documentation of a solid plan that is necessary to be precisely implemented. Proper researching and plan development can help you come up with a project planner that is imperative to be used for a particular project. It may sound a bit too tedious, as there are a lot of things that you need to do to make sure that your project planner can reach its maximum potential of usage. However, dealing with these processes can make the entire project plan template be more successful. Be reminded of the items that we have discussed and listed in this post so that you can make sure that you project planner will work to your advantage.